A reality of pet ownership is we sometimes have to leave our pets for a variety of reasons. Whether it be daily work, a weekend getaway, or a vacation, the question always exists, “What do we do with the pets?” Ideally, we’d like to take our pets with us but it’s not always possible. A kennel is the traditional solution or a day boarding facility. For many reasons these options don’t work for all pets and owners. At For Paws we have a different solution. 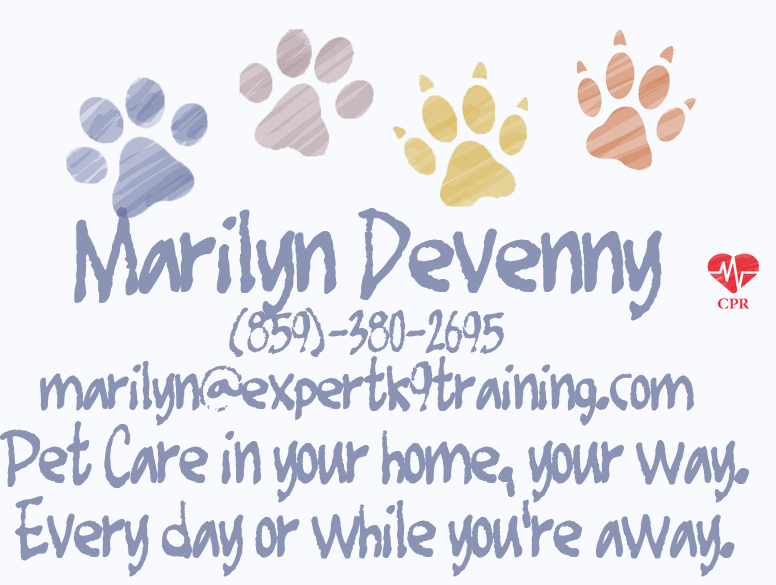 Marilyn can provide in-home care for your pet tailored to fit your individual needs. We will visit and walk your pets as many times per day as you like. We will sit with your pets while you are away at work, or on vacation. Marilyn has an extensive and varied medical background and is able to administer medications for cats and dogs, so you can feel at ease when you are away. As a client you will discuss how often and how long Marilyn is in your home. 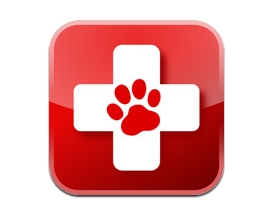 You can individualize services to meet your pets’ needs. Additionally, Marilyn’s nursing career will allow her to administer medications your pet might need. Call Marilyn (859-380-2695) to find out more about our services or if you have a special request. We organize our schedule to meet your needs. Most of our clients call in advance of their need for our services, but we can help you on short notice as well.